The Easydrive-i is the new generation of in track point machine family for points and crossings. The point machine is EN50129 - SIL4 certified. 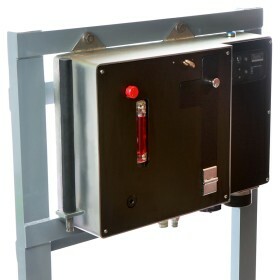 This electro-hydraulic point machine is made of modules to actuate and maintain in position the switch rails. The point machine can be accidentaly trailed without damaging. There is no need for any specific area besides the track, since its unique mounting configuration enables the Easydrive-i to be installed in very narrow spaces (metro, tunnel). 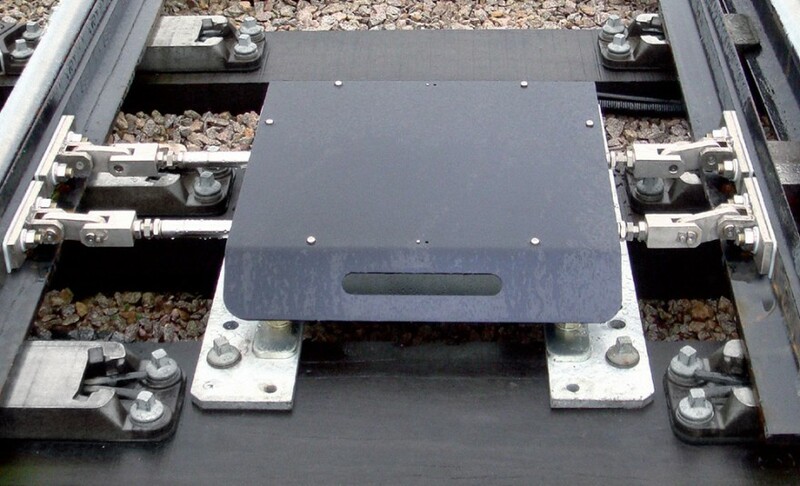 The point machine can be safely operated manually out of the track thanks to it's powering unit.